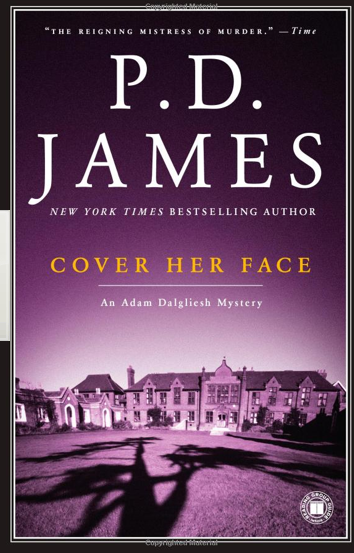 Thanks for the review of James’ Cover her Face. I’ve put it on hold at my library. This is one of the few of hers I missed. I like Adam Dalgliesh. It’s been some time since I read the last novel, but just wish he had more of a sense of humor. Also put White Butterfly on my list. The only Mosley book I’ve read is A Red Death, an Easy Rawlins mystery, and it was great! I haven’t read anything by Mark Helprin. Do you have one to recommend? Thanks for the comments, Marge.